While his name might forever be associated with an apparently since-abandoned Drake and Meek Mill beef, Quentin Miller is still in the business of making his own music. Last month Miller capitalized on the moment with the release of a track called "Perfect Timing" alongside his partner-in-rhyme, TheCoolisMac. The duo, collectively known as WDNG Crshrs​, are now back with a full mixtape follow-up. 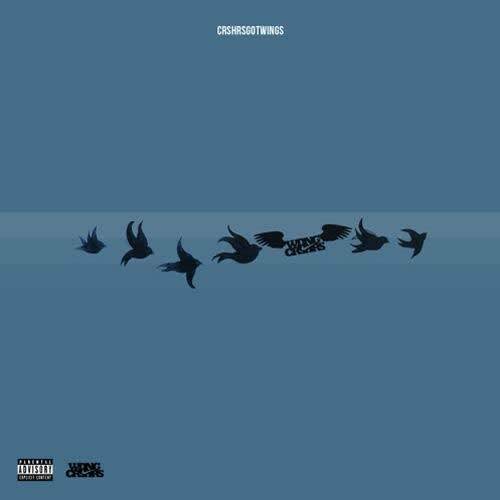 CrshrsGotWings bundles together 10 songs and includes that "Perfect Timing" number right in the middle of the tracklist. Stream the full project, which is light on the features and produced entirely by Cardo, below.